This luxurious facial oil is uniquely designed to nourish and tone the skin, whilst revitalising the complexion, helping to protect the skin from signs of premature aging. 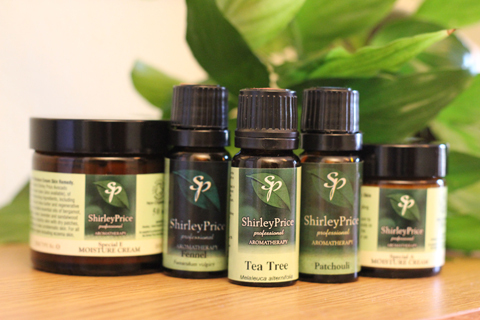 This beautiful blend contains pure essential oils known for there excellent properties in a rich blend of grapeseed and avocado oil. 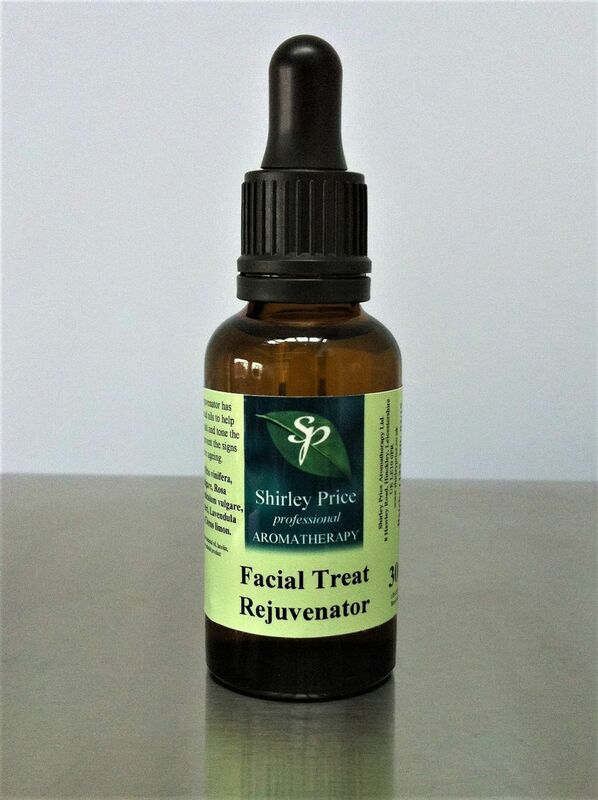 Facial Treat blend is known to reduce the appearance of wrinkles and scarring. This special mixture can also be effective for reducing puffiness around the eye area, and maintains skin tone and sebum production. Ingredients: Vitis vinifera, Persea gratissima, Lavendula angustifolia, Boswellia carteri, Foeniculum vulgare dulce, Citrus limon. I have combination skin; dry patches, oily t-zone and the occasional break outs, so at first I was a little apprehensive to use an oil. But after 3 weeks of use, I cannot remmoment this product enough. My dry patches are now well moisturised, my t-zone has balanced out and I now have fewer breakouts (even around that time of month) It provides the perfect base for makeup as it doesn't leave the skin feeling oily: just well nourished. It really is a treat for the face!